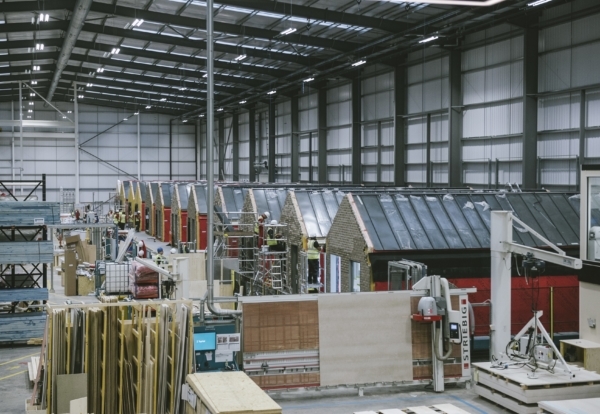 Modular housing specialist TopHat has secured a £75m investment to grow its Derbyshire-based operations. 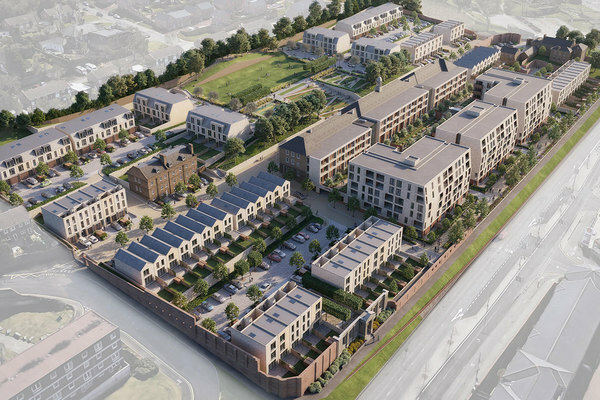 Investment bank Goldman Sachs is backing the firm’s growth plans after it went into full production for the historic Kitchener Barracks redevelopment in Chatham, Kent. The housing scheme will welcome residents this summer and is a showcase for TopHat’s design-differentiated product. Founded in early 2016, TopHat started production in early 2018 at its manufacturing facility in South Derbyshire. Jordan Rosenhaus, CEO of TopHat, said: “We are incredibly excited to have Goldman Sachs as an investor in TopHat. 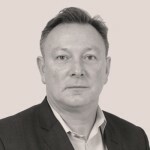 Gordon More, chief investment officer at Homes England, said: “If we are to increase industry’s capacity to build high quality homes offsite, it’s vital others join us in our mission – so we welcome today’s announcement by TopHat and Goldman Sachs.